The Montana business climate is a testament to the positive things that can happen when a creative use of advantages and strategic thinking lead the way. 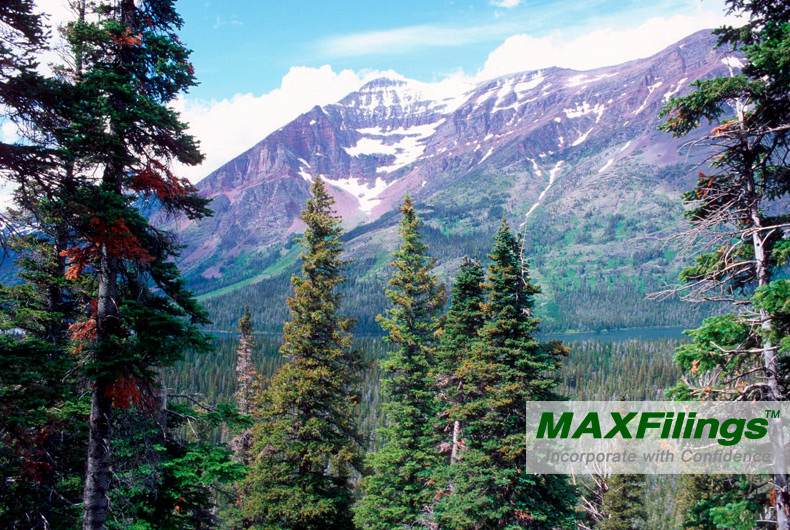 Here at MaxFilings, we recently ranked the Montana tax climate #5 in the United States—in spite of most rankings in individual categories being well below that. In four of five categories (corporate tax, individual income tax, property tax and unemployment insurance tax) Montana ranked anywhere from 12th to 22nd. How, then, did they become a top-five state overall? It starts with the lack of any statewide sales tax. The relatively small local and county taxes imposed still leave Montana ranking third in this category. Beyond this, Montana has worked hard to become small-business friendly. That’s a path borne of necessity. Montana is one of just eight states that don’t host the headquarters of a Fortune 1000 company. Small business is the state’s lifeblood. Montana has eliminated the equipment tax on 2/3 of the state’s businesses, giving relief to local entrepreneurs. The state government has also launched the Main Street Montana project. With so many of the state’s towns having historic downtown areas, the program assists in revitalizing these areas in a way that strengthens the local economy while retaining its unique character. The key to the success of Main Street Montana is taking a close look at regulations and streamlining the process for business owners. No business can gain traction without good help though, and it’s here that Montana has taken the long view. The state’s colleges and businesses have worked together to develop curricula that ensures students are being trained for jobs that actually exist. Montana combines a spirit of rugged Western individualism with a healthy public-private cooperation to make the most of their advantages and offer a favorable business climate to entrepreneurs. Is Montana the right place for your business? We can help you decide what state is best for your small business.